Why it matters: The Federal Communications Commission (FCC) was created to handle and regulate communications in any broadcast form. Part of its duties is to hear complaints from consumers in issues of abuse. However, on Thursday the commission will vote on a rule that will severely restrict this function. According to the proposed rule, informal complaints from consumers to the FCC will be forwarded to the company that is the subject of the grievance. The obvious problem with this is that by the time a consumer is fed up enough to bother contacting the FCC, they have already exhausted all avenues of resolution with the company in question. Sending them back to the offending firm defeats the whole purpose of contacting the agency in the first place. The only remaining option would be to file a formal complaint and pay a $225 fee to have the commission consider the claim. 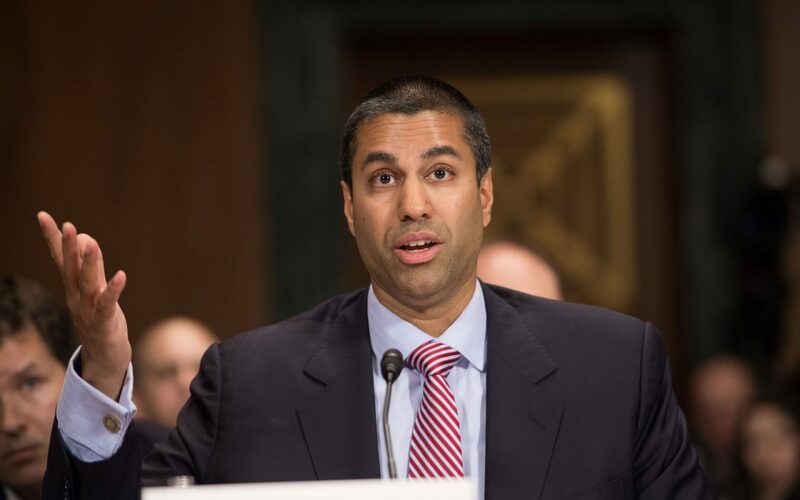 The FCC says that the proposed rule is being considered as a way to "streamline" the procedural processes involving formal complaints. Currently, the agency is required to hear all lodged complaints — informal and formal. Just last December commissioners and staffers had to go through more than 20 million comments (some of which were fraudulent) regarding the rollback of 2015’s Net Neutrality rules. Under the proposed plan those opinions would not have gone through the FCC at all. Some lawmakers find the rule outrageous. Greg Walden (D) of Oregon, Mike Doyle (D) of Pennsylvania, and Frank Pallone Jr. (D) of New Jersey penned a letter to FCC chairman Ajit Pai voicing their concerns. The congressmen also point out that we are in a time where consumers are “highly dissatisfied” with the performance of their communications companies and that it is the FCC’s job to be sure that they are being treated fairly. The commission is set to vote on this and a handful of other new regulations this Thursday. Just like with the Net Neutrality vote, you can probably expect it to pass.